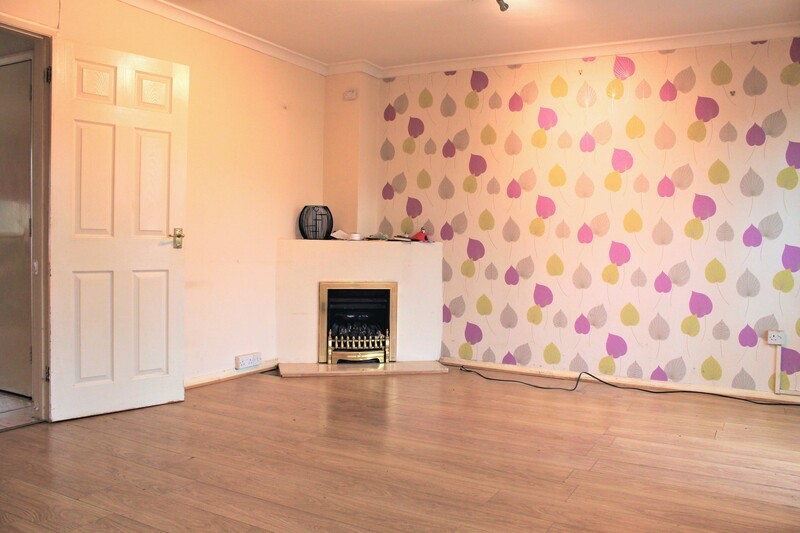 Newly redecorated 3-bedroom house on Henderson Way, Kempston. 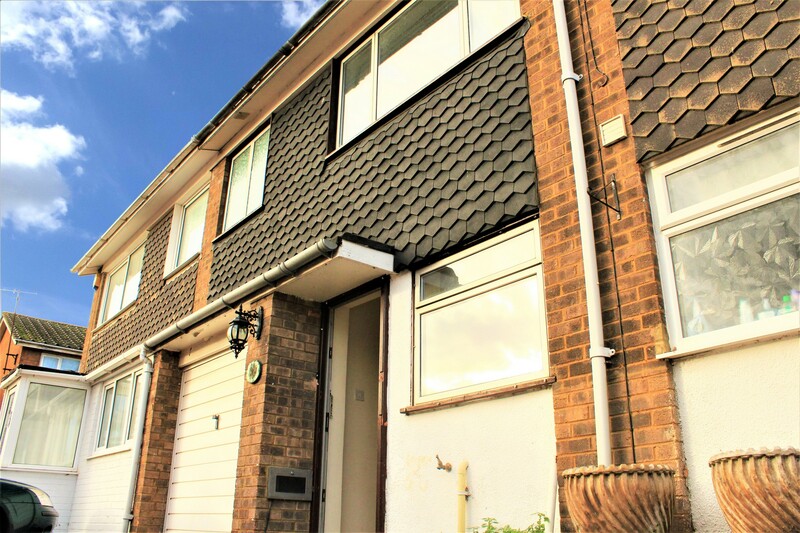 Smartmove are proud to present a spacious home with a garage, ample garden, parking for two cars at the front, and a rear conservatory as wide as the house. 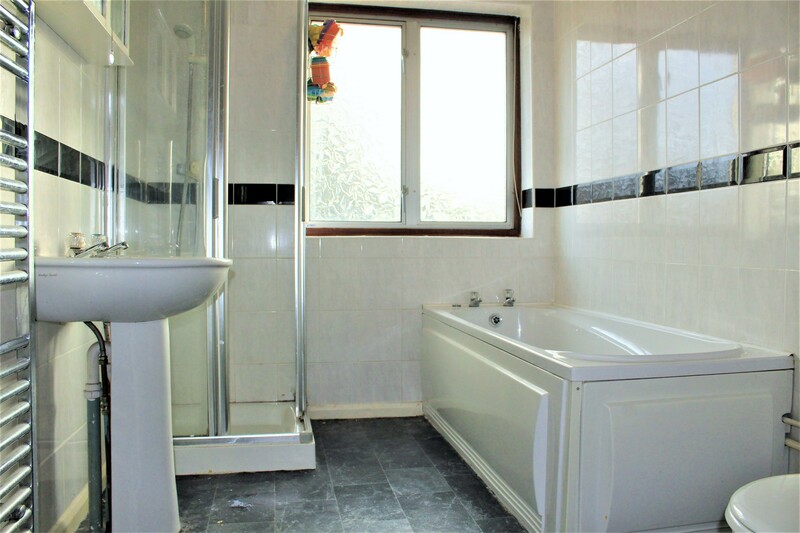 Newly redecorated throughout, the first floor landing leads to a modern bathroom with bath & shower cubicle, as well as three sizable bedrooms. Downstairs, the kitchen area leads past the stairs to the large lounge/dining room, and from there to the conservatory and the garden. Less than 5 minutes from Kempston's Saxon Centre or from Addison Park, with easy access to the A421 and A6, and with a choice of several nearby schools, Henderson Way is only 10 minutes away from the centre of Bedford. This property will not be available for long - call Smartmove today to make sure you get to see this home.